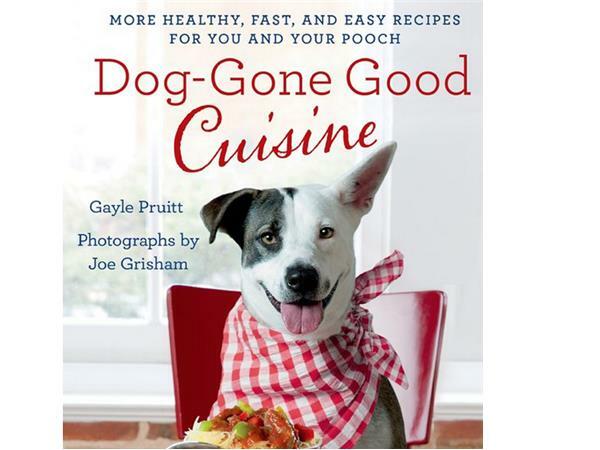 Today our guest is GAYLE PRUITT, who is a certified nutritionist, chef and author of The Dog-Gone Good Cookbook (St. Martin’s Press; February 2013). 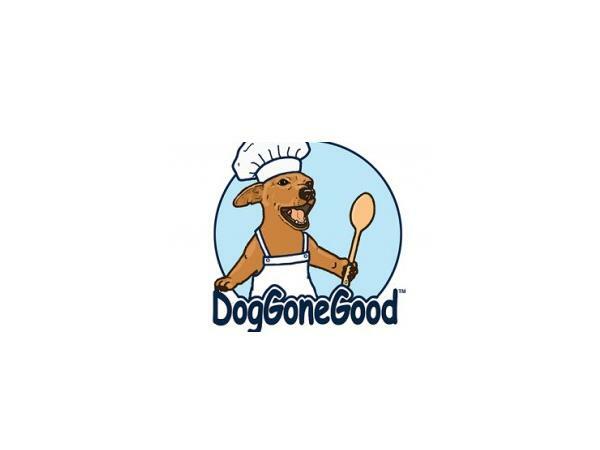 She is on the Health Advisory Board and writes for Nutricula Magazine and Petological, a magazine from the pet’s perspective.Pruitt's recipes have appeared in national magazines and in bestselling cookbooks such as Hampton’s Diet Cookbook. She lives in Dallas, Texas.